Yesterday we heard that the Samsung Galaxy S4 release date for the US was expected to be the 26th of April, the news came form a leaked document which showed the device launching on AT&T on that date. Now AT&T has updated their website for the Samsung Galaxy S4, and have listed a shipping date for the handset of the 30th of April, so it looks like that could possibly be the official date. The Samsung Galaxy S4 comes with a 5 inch Full HD Super AMOLED display with a resolution of 1920 x 1080 pixels, and it features Android 4.2.2 Jelly Bean, it also comes with 2GB of RAM, processing is provided by a quad core 1.9GHz Qualcomm Snapdragon 600 processor. 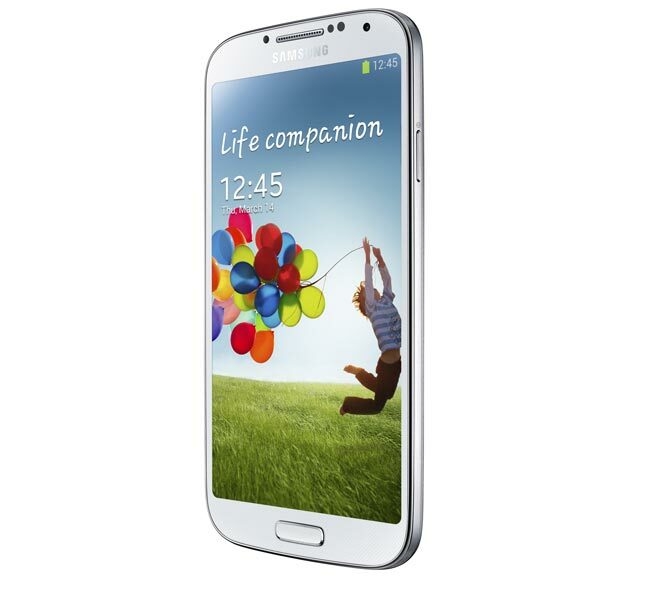 Other specifications on the Samsung Galaxy S4 include a 2,600 mAh battery, the device also comes with dual cameras with a 2 megapixel front facing camera and a rear facing 13 megapixel camera, plus a choice of 16GB, 32GB or 64GB of built in storage and a microSD card slot. Yesterday, Samsung Canada announced that the Samsung Galaxy S4 would launch in Canada on the 27th of April, we are yet to hear anything official from Samsung USA, as soon as we get some more information we will let you guys know.